When children complete orthodontic treatment, the ensuing ear-to-ear grin is undeniably one of the highlights of parenting, and the benefits of a great smile can be life-changing. Many studies have shown that aside from improved oral health, the psychological benefits, such as increased confidence and positive self-image, can impact all areas of a person’s life. On many occasions we hear parents lament about crowding of their own teeth because of a lost retainer or never having the opportunity to receive treatment themselves. 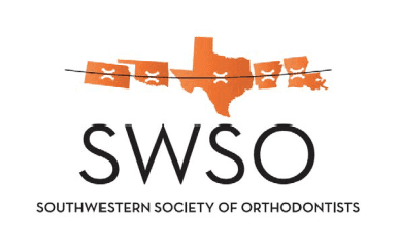 Many adults hold back from treatment because they believe orthodontic treatment requires many years of traditional metal braces, which would conflict with a busy lifestyle and a professional image at work. 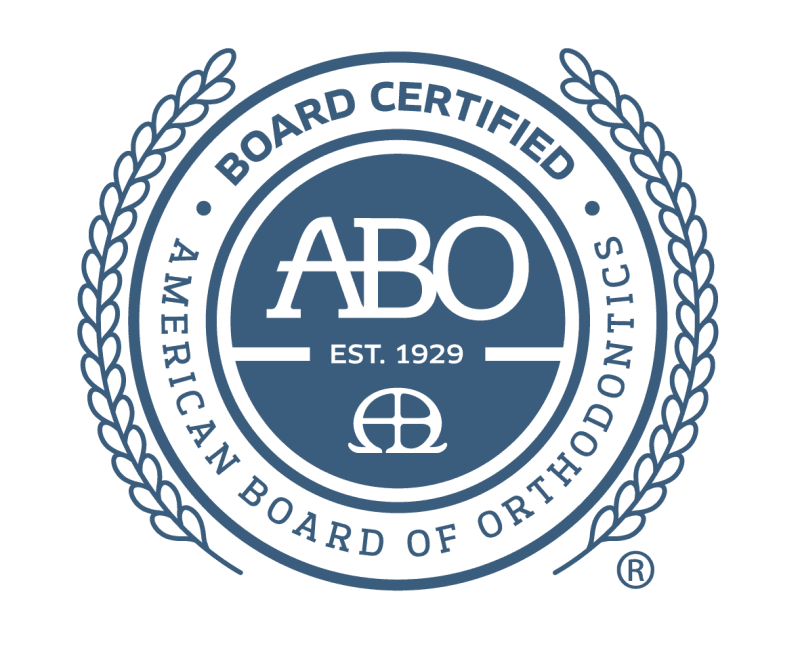 While metal braces have long been the standard for care, there have been amazing advances that have revolutionized orthodontic treatment. 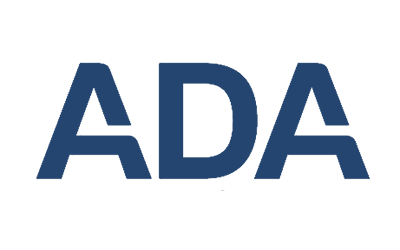 JT Orthodontics is at the forefront in offering these methods to patients in the Greater El Paso area, so take a look at the amazing options to get that perfect smile you have always wanted and in record time! 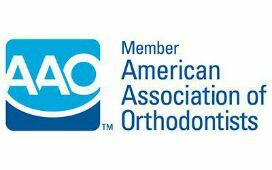 We offer cosmetic braces to fit personal preference or lifestyle. 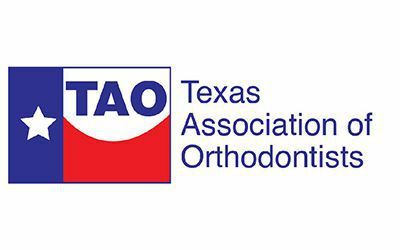 We are proud to offer top of the line braces such as self-ligating braces, barely visible clear ceramic brackets, and a very sleek gold bracket that lends a touch of sophistication. There are many options in clear aligners but there is no doubt that Invisalign is the leader. By integrating the iTero 3-D scanning system with Invisalign’s incredibly powerful software, our doctors have a powerful tool to create customized treatment plans and deliver amazing results that will surely leave you smiling. 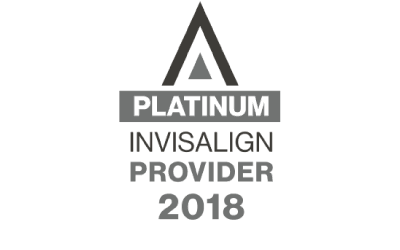 Invisalign can treat some very complex issues such as open bites, in some cases even avoiding painful and costly surgery. Length of treatment is a common concern for adults. Traditional methods of accelerating treatment are invasive and scary and can involve a long and painful recuperation period. Today, whether in braces or aligners, patients can decrease their treatment time by 40-60% with a minimally invasive procedure performed with a special instrument engineered by Propel Orthodontics. We are proud to be the first office in the region to offer Propel’s acceleration. And for those that would prefer a completely non-invasive procedure, Propel’s VPro5 device can also accelerate treatment significantly. 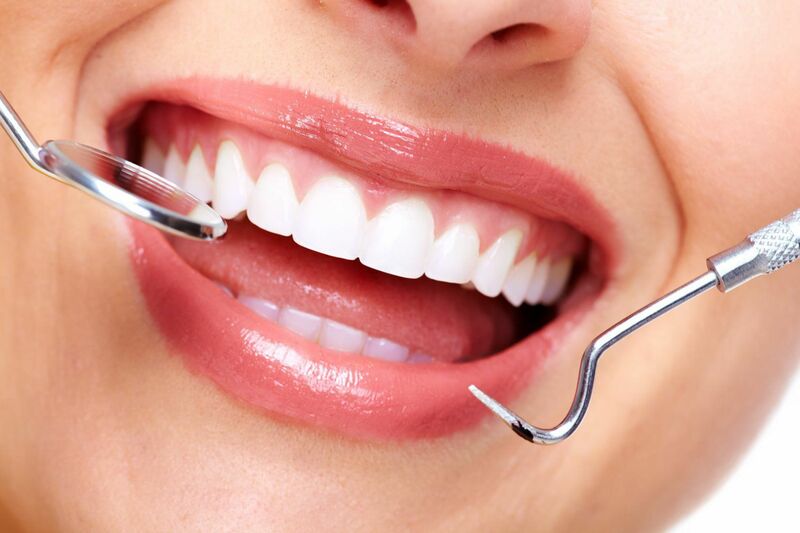 Some dental insurances cover the procedure so make sure to ask us about Propel at your next visit. One of the latest technological advances added to our practice has been 3D printing. This tool has been invaluable since it allows us to utilize the iTero scanning system in order to print models for appliances and retainers fabricated by our in-house lab. This has been a huge help to our patients who cannot tolerate traditional impression methods, and to our doctors during the treatment planning process. If you have ever thought about treatment for yourself but worried about the treatment methods available and how long it would take, do not hesitate to schedule your complimentary consultation by calling 915-581-5476 and let us ease your concerns. You might just be surprised to find out it can be a pleasant experience, and you will definitely be amazed by the results.